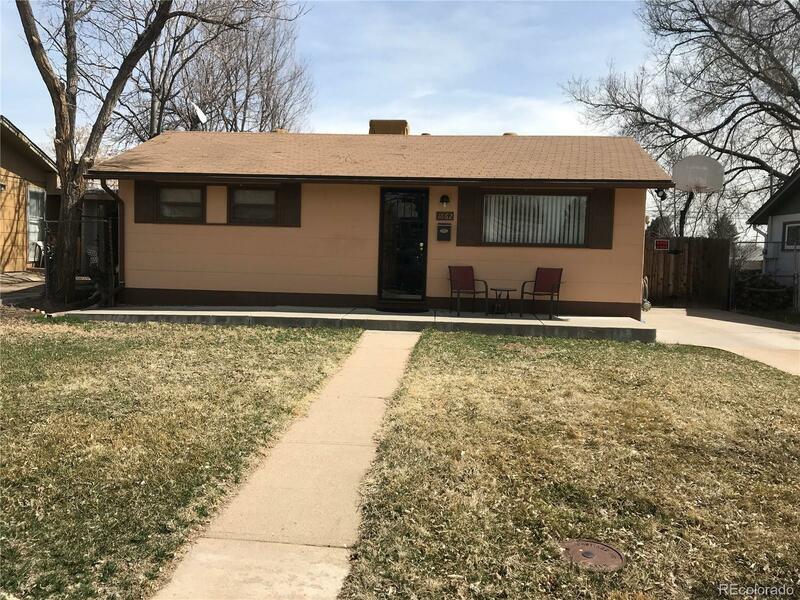 Ranch style home nestled on a great block with spacious yard! This home has an open floor plan perfect for first time home buyer. Spacious kitchen is perfect for entertaining with open view to the living area. Upstairs you have 2 bedrooms and 1 bathroom. The basement is fully finished and has additional living area and additional 2 bedrooms. Property is in an area where values continue to rise, come take advantage of this great opportunity!